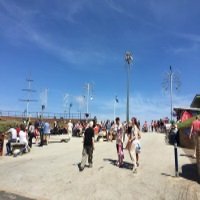 When it comes to seaside tradition you can't get anymore British than enjoying a tasty 99 ice cream, and doing a bit of shopping to take home a few sticks of rock for your family and friends. 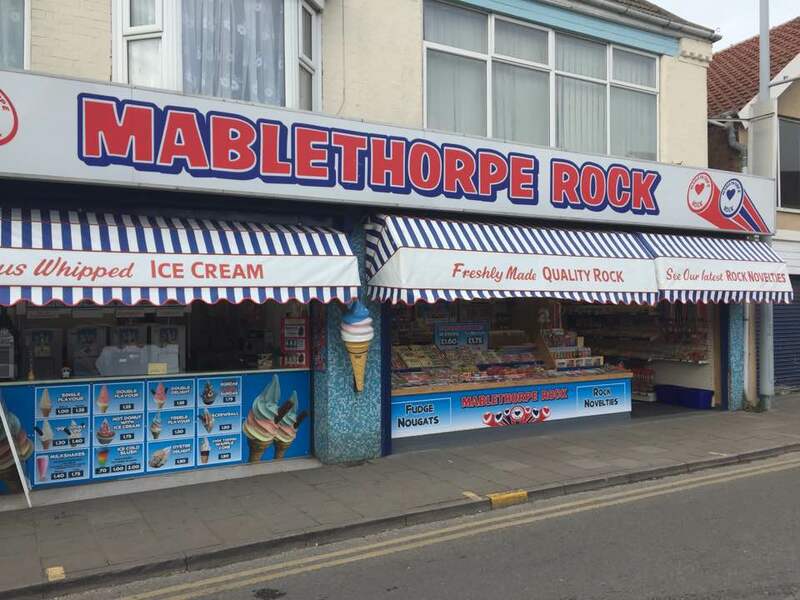 The Rock Shop has been on Mablethorpe High Street for as many years as I can remember, with literally 1000s of visitors over the years enjoying a nice ice cream and other treats, whatever time of the year it may be. With lots of different flavours of ice cream to choose from, you can tantalize your taste buds anytime of the day with a visit here. You can find this shop open from March until the end of the October half term. 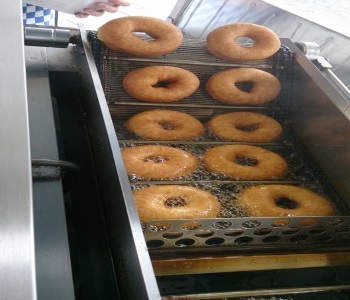 You can also enjoy other tasty treats during a stop off at the rock shop, if you enjoy indulging in donuts then you can find what you are looking for here, or instead of the traditional ice cream you can choose from a variety of sundaes. 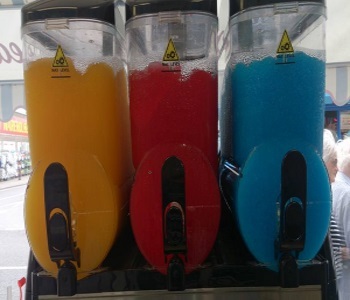 Soft drinks can also be purchased if you are thirsty, and the kids can enjoy a selection of flavoured slush, as well as another seaside favourite of candy floss. 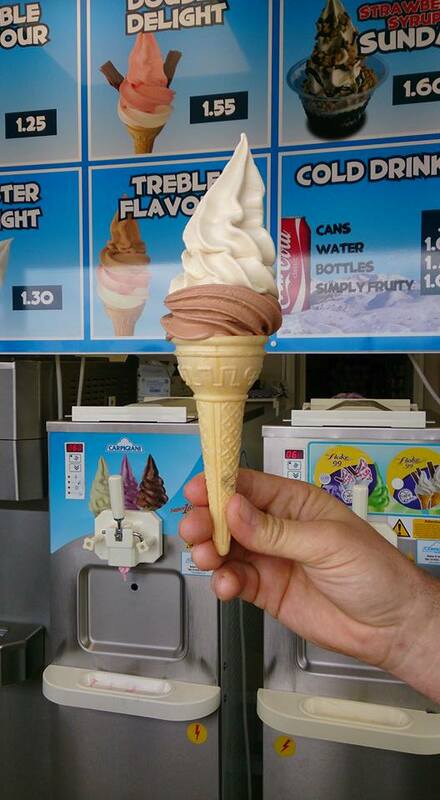 Milkshakes and a variety of ice lollies are also available for you to buy. 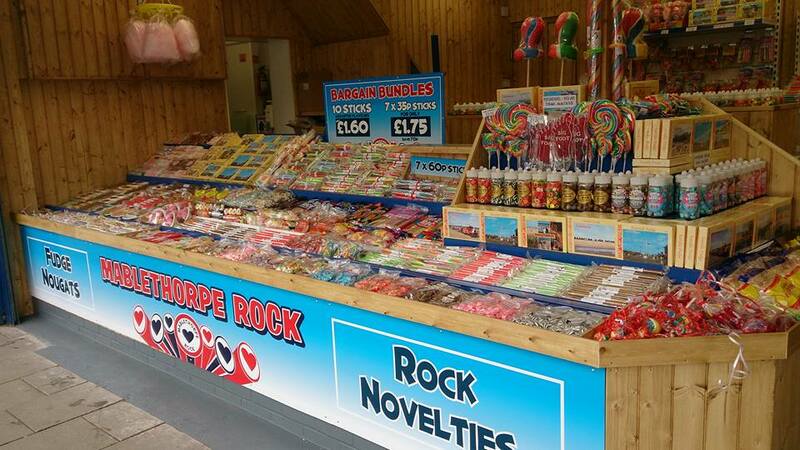 One of the best selections in town when it comes to confectionary gifts and souvenirs, such as Mablethorpe themed rock, and Mablethorpe boxed fudges etc can be found at the rock shop. This can be a great way to share your holiday with friends and loved ones back home, and is always a good reminder of your trip to the seaside. The prices are very reasonable, meaning that you don't have to break the bank to be able to get some great souvenirs from your holiday. Biscuits, a good selection of nougat, and countless novelty sweet items are also available for you to purchase. 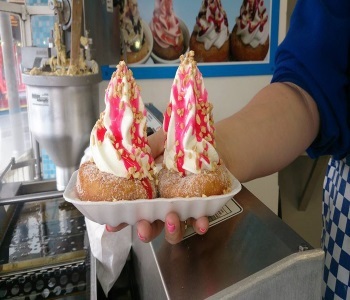 Throughout the season the rock shop introduces special flavours of ice cream in its kiosks, if you would like to find out more information and see what is going on, then click the link below to get to all of the latest news and flavours. 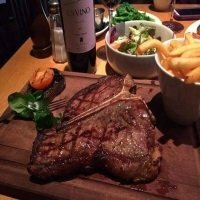 Click here to check out the facebook page for Mablethorpe Rock.